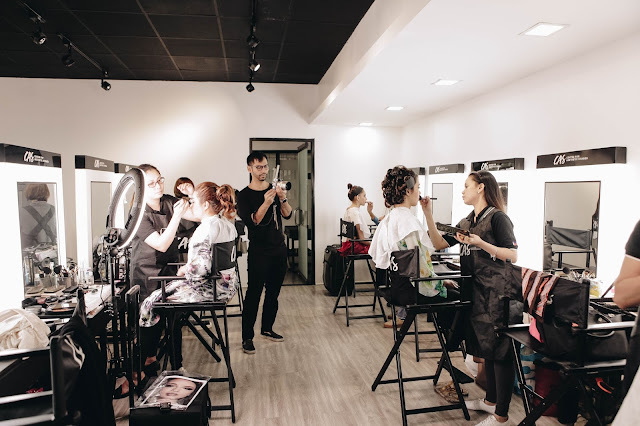 As the renowned fashion icon Calvin Klein once said, “the best thing is to look natural, but it takes makeup to look natural.” This underscores the reality that looking your best does not “just happen.” Indeed, even professional models, actresses, and beauty professionals have time and tested makeup methods that took years to master and apply. 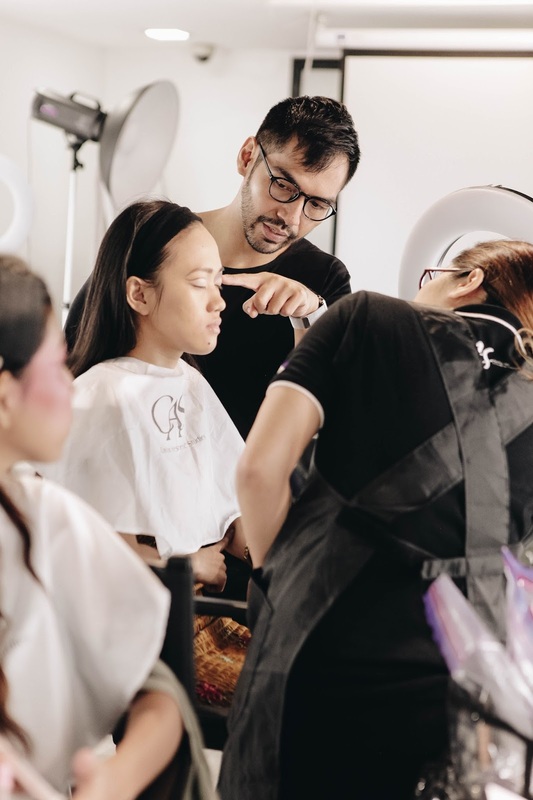 Through his work at the Center for Aesthetic Studies (CAS), Mayuga aims to impart these skills to aspiring makeup artists. 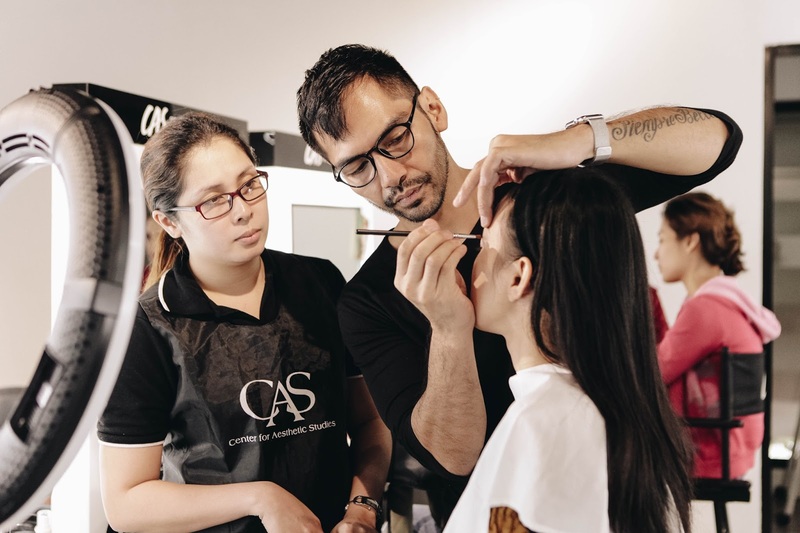 Since 2004, CAS has steadily built its reputation as one of the leading schools for professional makeup artistry in the Philippines. Mayuga is a proud graduate of the institute, and currently joins an impressive roster of professors teaching there. 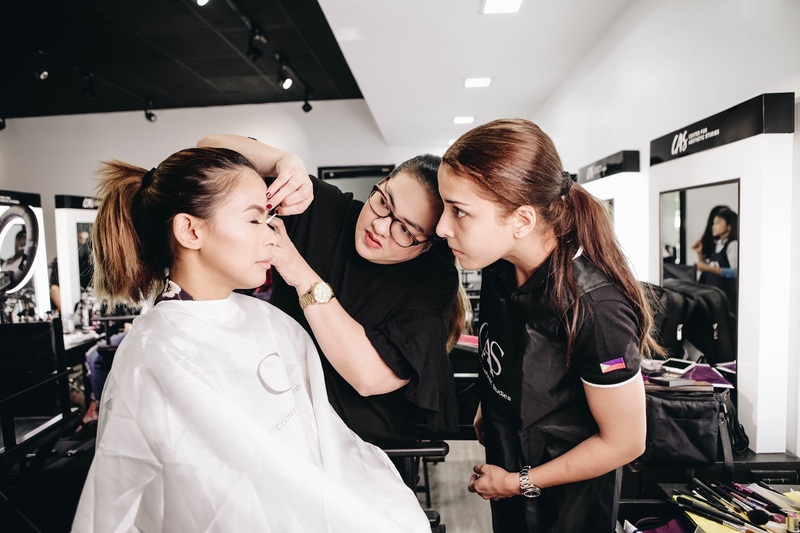 “The entire CAS recently enhanced its full operations, including its corporate structure, student relations and support sytems, faculty members, and an upgraded curriculum,” Mayuga emphasized. 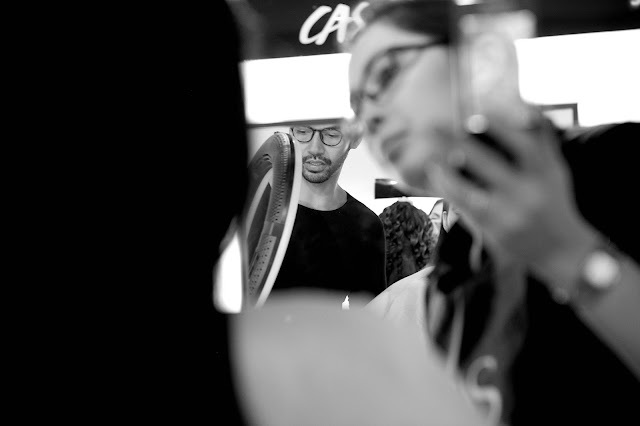 “At present, we have the top experts in their respective fields teaching comprehensive programs involving the hair, skin, nails, and face. If you want to turn your passion into a career, then CAS is definitely the right place to be,” he concluded. JUMPSTART YOUR DAY, THE GOLDILOCKS WAY!